Putting the "pro" in "project studio"
Prove to the bands you invite into your project studio that "project" doesn't mean "amateur." The Steinberg UR824 will show them you're serious, offering up to 24-channel input/output capability, so you can record a full band with mics for each and every vocalist, amplifier, and drum. Eight mic preamps capture sound that's warm and natural. 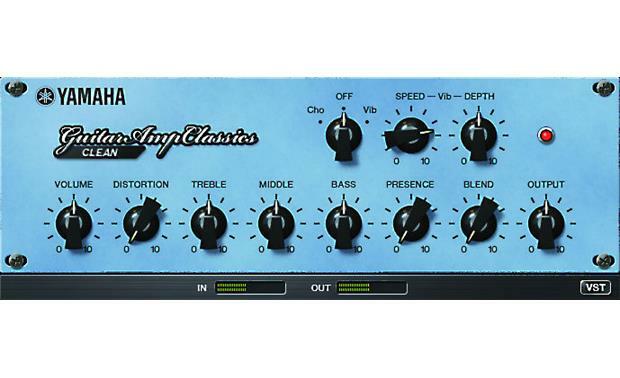 You can expand with outboard preamps for up to 24 inputs. The included software suite lets you layer in sophisticated, low-latency effects using intuitive interfaces. The UR824 also includes Steinberg's popular Cubase DAW software, for powerful mixing and editing capabilities. The UR824 was developed in conjunction with Yamaha, Steinberg's parent company. Yamaha-designed D-PRE mic preamps offer low-noise, low-distortion sound that remains clean even as you push the envelope with your input levels. 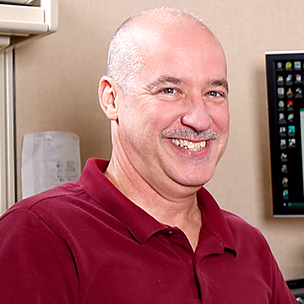 On the digital side, don't sweat the timing errors — known as jitter — digital sources can introduce. This interface's low-jitter JetPLL circuitry and word-clock in/out gives you weapons to fight jitter, for clean, accurate sound. Record digitally with confidence using no-compromise 24-bit/192kHz resolution. You never know how many band members might be walking through your door. 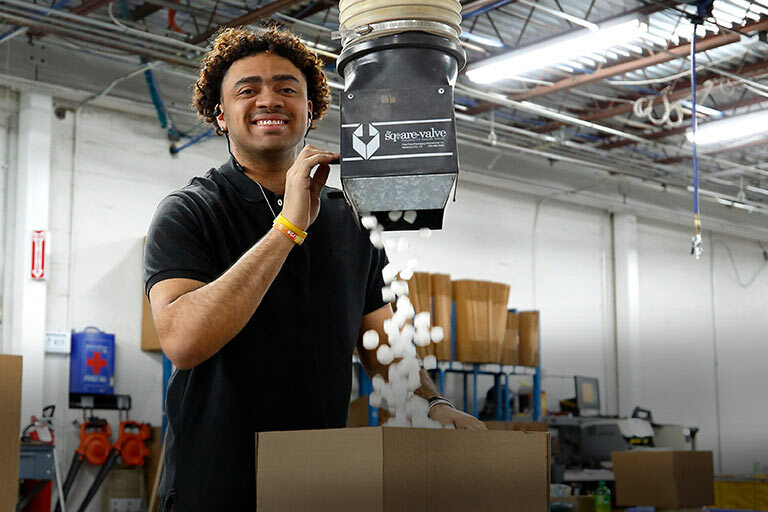 You'll be prepared with the UR824's versatile connectivity. 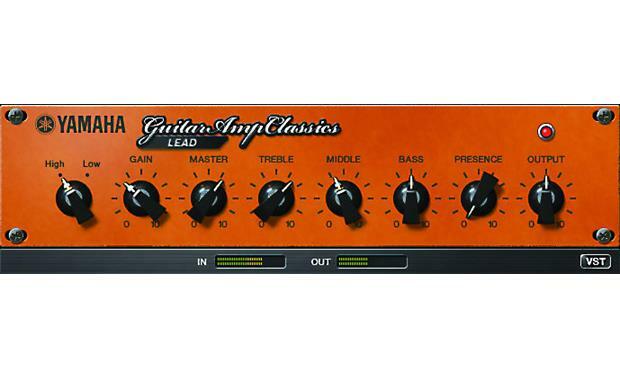 Two front-panel Neutrik inputs can accommodate mics, line signals from keyboards, or high-z signals from guitars to take advantage of Yamaha's very cool amp-modeling plug-ins. Six rear-panel inputs can handle mics and line-level signals. Phantom power can be activated for each of the inputs in pairs, when you're using condenser mics that need it. Eight balanced line outputs are perfect for routing signals to multiple pairs of studio monitors or a full 7.1-channel array. 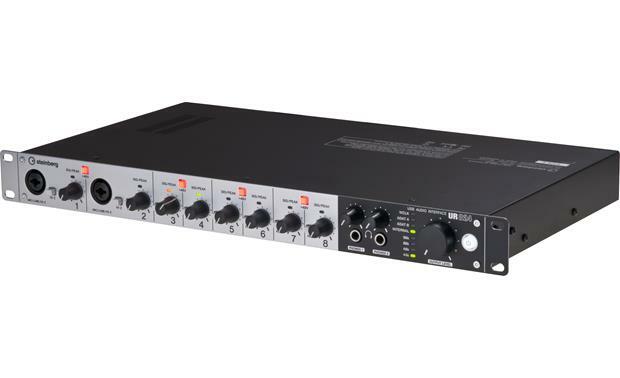 Two ADAT-compatible optical digital inputs offer connection to external mic preamp consoles, while optical outputs can route up to 16 channels to an external digital mixer. 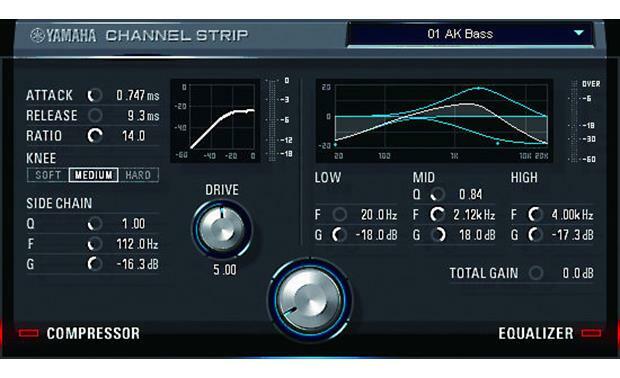 The Sweet Spot Morphing Channel Strip plug-in lets you apply compression and EQ to your monitor mix for low-latency effects. Latency kills. Get the antidote. This powerful interface deliver effects in monitor mixes without grinding the whole session to a halt — a technique which can really help you get strong, confident performances from vocalists and instrumentalists. 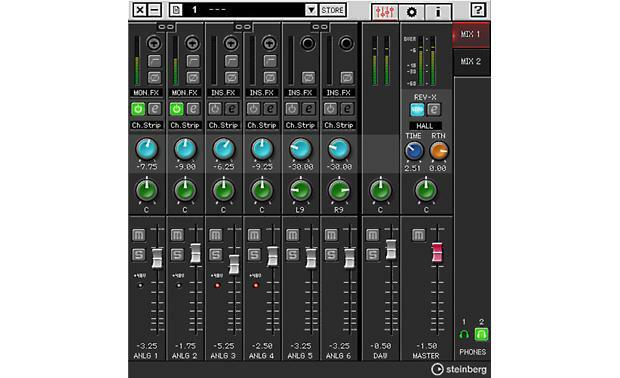 The UR824 features Steinberg's dspMixFx, which gives you complete control of your monitor mixes while keeping your computer (and the session) smoothly humming along. Steinberg's Sweet Spot Morphing offers compression and three-band parametric EQ combined into a single channel strip plug-in. REV-X lets you add the reverb vocalists love. 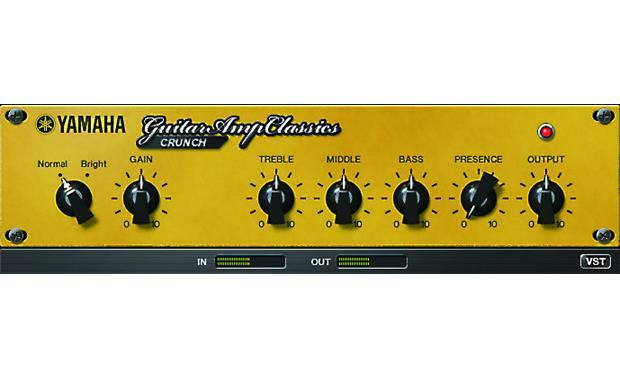 Give guitarists a wide palette of sounds to choose from with Guitar Amp Classics. 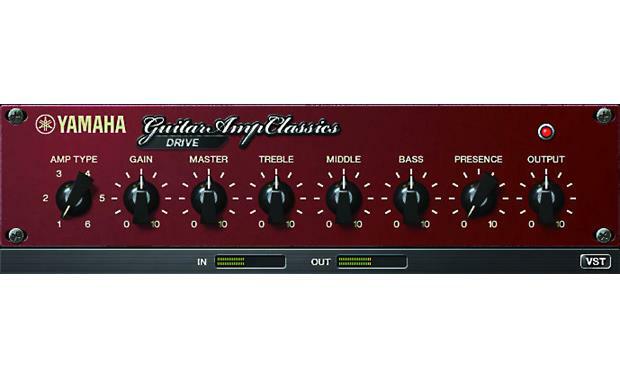 It uses Yamaha's advanced amp modeling for rich, true-to-life tones. You can even apply these effects to your recordings in your DAW. If you know anything about computer music production software, Cubase is probably a familiar name. Cubase AI recording software is included with the UR824 interface. 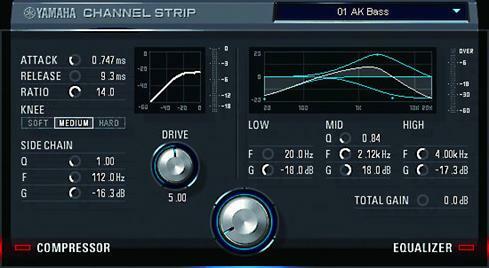 You don't have to use it as your DAW with this interface, but there are some big advantages. The UR824's built-in mixer is designed to integrate with Cubase, so you can configure your monitor mixes and signal routings in Cubase. This means you don't have to set them up in dspMixFx first, saving you time and improving your workflow efficiency. 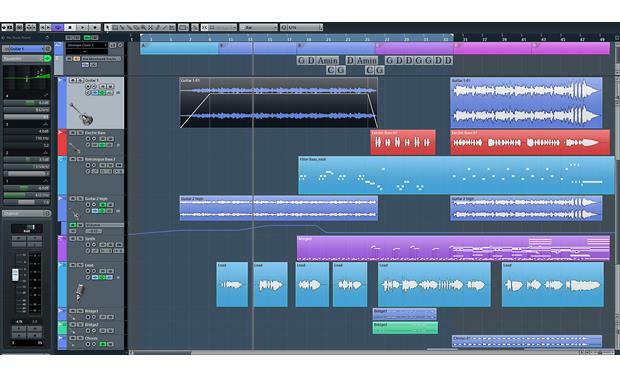 It's a great reason for Cubase users to check out this pro-quality interface. 24-Bit/192kHz: All components are carefully selected and implemented for full resolution of high-end audio of up to 24-bit/192 kHz. A higher sampling frequency means more samples of the audio source, resulting in better reproduction of the original sound, contributing to the naturalness of audio image and ambience. Ultra-Low Jitter: For signal synchronization, the UR824 interface also features JetPLL, a patent-applied solution for audio network jitter. JetPLL provides the same performance as traditional, expensive clocking solutions found in the world's best professional clocking products. 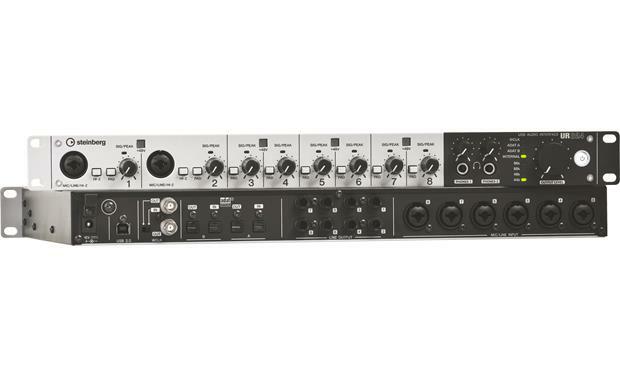 8 Class A D-PRE Mic Preamps: The UR824 audio interface offers D-PRE Class-A discrete mic preamps from Yamaha. The D-PRE is carefully designed to capture all the subtleties and expressiveness of any audio source and is the culmination of years of development by the experienced engineers at the Yamaha Corporation. Note: The UR824 is also compatible with all major audio editing, mastering, and music production software supporting ASIO, Core Audio, or WDM standard. iPad Connectivity + dspMixFx App: With the latest firmware updates, the UR824 introduces iPad connectivity (using Apple's iPad Camera Kit) and the free dspMixFx app alongside some other new features. Together with the UR824, the dspMixFx app allows you to utilize the benefits of Yamaha's custom-designed SSP2 DSP chip directly on your iPad. The dspMixFx app provides latency-free monitoring while running the highly acclaimed REV-X reverb, the Sweet Spot Morphing Channel Strip and Guitar Amp Classics with other iOS audio apps. 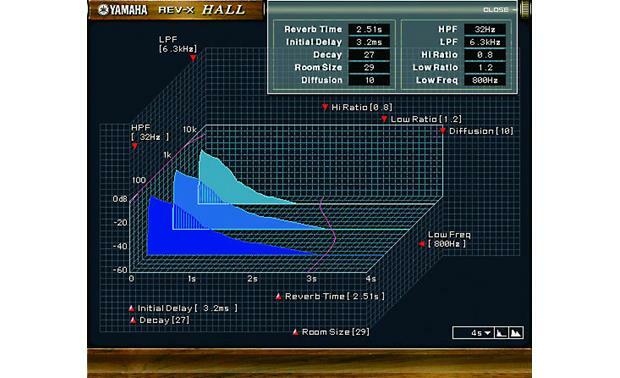 REV-X Reverb: The REV-X built into the UR824 is a complex reverb algorithm developed by Yamaha. Renowned for its high density, richly reverberant sound quality, with smooth attenuation, spread and depth that work together to enhance the original sound, the REV-X features three types of reverb effects: Hall, Room and Plate simulations with reverb time and level control. Note: The UR824 can be switched to CC (Class Compliant) mode. In this mode the interfaces work with the iPad (2 or later) through Apple's iPad Camera Connection Kit. Combining the UR units with an iOS audio application, such as Steinberg's Cubasis, you get a fully mobile audio recording solution. 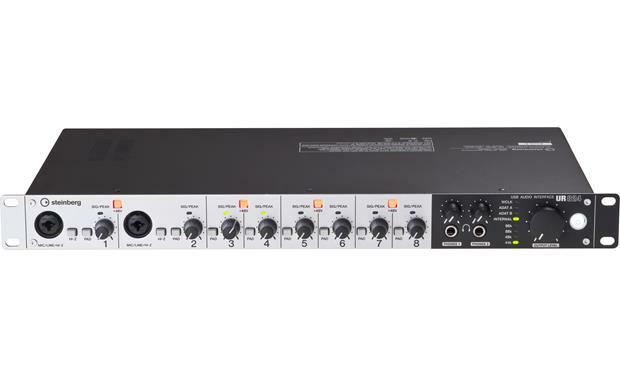 Front-Panel Inputs: The UR824's front-panel hosts two Neutrik combo TRS/XLR connectors for balanced microphone/line input with switchable 48-volt phantom power and Hi-Z, pad push buttons for signal attenuation, gain controls with peak indicators. On the right hand side there's a single output level rotary knob that allows you to easily adjust the levels of the eight line output signals alongside two headphone connectors, each with a dedicated level control. The output signal to be controlled by the front-panel rotary is selected through the software. Rear-Panel Inputs: The rear panel provides six Neutrik combo TRS/XLR inputs and eight analog balanced TRS outputs as well as two pairs of optical ADAT inputs and outputs. Also on board are two BNC connectors for switchable word clock input and output. Developed by using advanced technologies to offer seamless scalability, this mixing and recording interface offers options to expand the number of analog inputs and outputs across the system via ADAT to provide up to 24 input and output channels. Note: Yamaha Steinberg USB Driver is a software program required when connecting the UR22 to a computer. Make sure to install it before initially using the device. Yamaha Steinberg USB Driver is a software program that allows communication between the device and a computer. Searches related to the Steinberg UR824 USB 2.0 recording interface.